5 Bedroom Deeter in the North West! 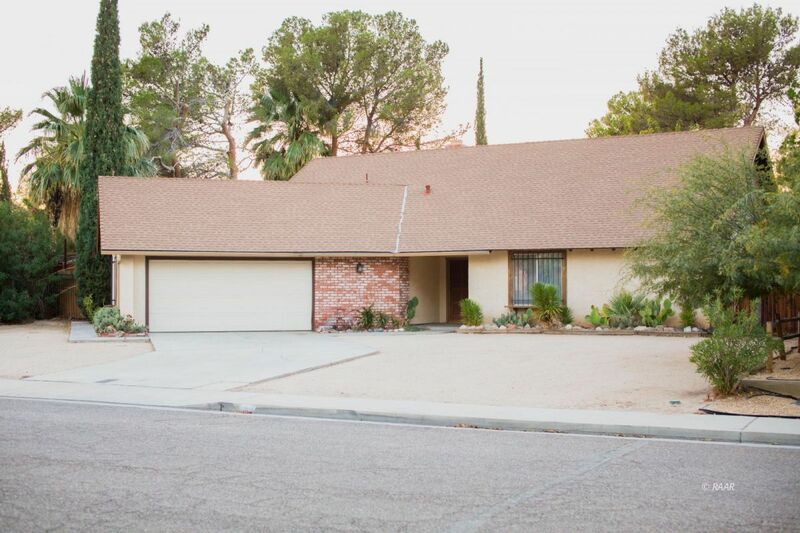 5 bedroom, 3 bath Deeter home desirably located in the North West! This house offers the perfect opportunity for a buyer to make it their own. Walk into the home and appreciate your large family room with a fireplace that can be enjoyed on either side. The kitchen of the home overlooks the dining nook and living room & has views out to your backyard oasis. The master suite equipped with a large bathroom including makeup vanity, tiled shower & private toilet is on the main level of the home. There are a total of 4 guest bedrooms in the home, as well as two full guest bathrooms. The fully fenced backyard has a swimming pool and large pergola covered deck, providing great outdoor entertainment space.